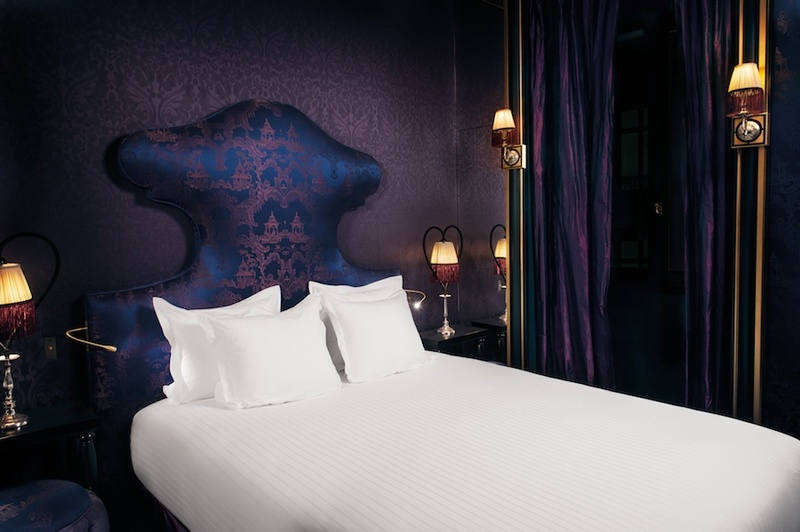 Experience true opulence at this lavishly designed, pleasure house-inspired hotel. 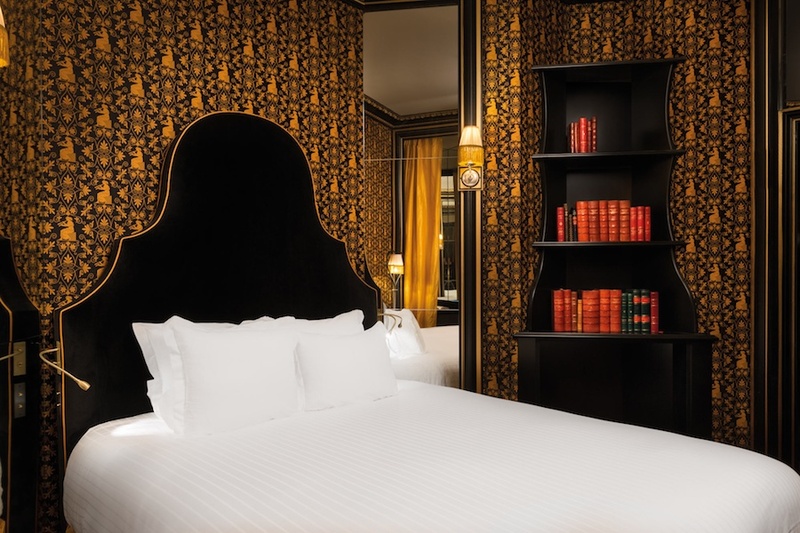 PARIS Bringing to life a time when Paris was bursting with bohemian glamour and bustling with aristocrats and socialites, Maison Souquet Paris faithfully reproduces the interior of a ‘maison close’ – a pleasure house. From the street, the off-the-radar hotel is located by two red lanterns and hidden behind the façade of an unassuming townhouse in the up-and-coming area of Pigalle. But inside, famed French designer Jacques Garcia transports guests back to the turn of the century with the seamless marriage of Arabian style and Napoleon III plush. Exotic, mysterious and sensual, if only all themed hotels were executed with such precision. O T H E R H O T H O T E L S . . .
O U R C I T Y G U I D E S . . .